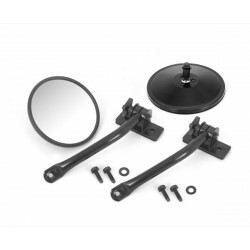 EAD Offroad carries top of the line grab handles, entry guards and other interior door accessories for your 55-86 CJ5, CJ6, CJ7 or CJ8 from GenRight, Olympic 4x4, OMIX-ADA, Rugged Ridge and more. 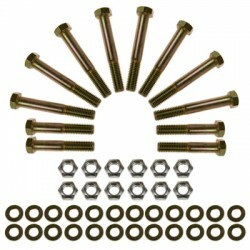 Also check out our exterior door & accessories product category. Bundle and save! 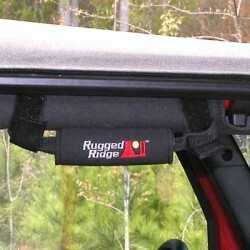 Get great savings by purchasing a kit loaded with the hottest Rugged Ridge accessories. Includes: Ultimate Grab Handles (pair). Fire Extinguisher Holder. 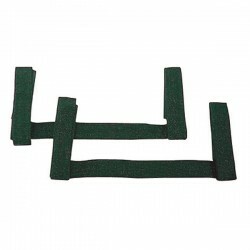 Sport Bar Cup Holders (pair). Sport Bar Flashlight Holder. Roll Bar Sun Glasses Holder. .. Put easy to use Grab Handles wherever you need them. 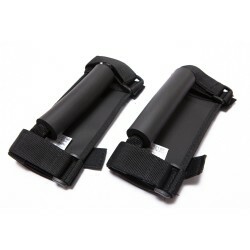 Constructed of tough nylon webbing with soft foam handle. 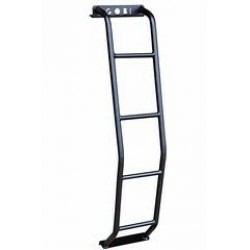 Deluxe handles fit all Jeep roll bars and 3" roll cages with padding. 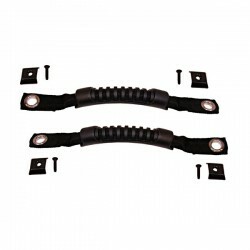 This pair of black deluxe grab handles from Rugged Ridge fit all 55-14 Jeep sport bars and 3-inch roll cages wi.. 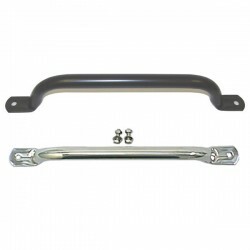 Rugged Ridge Jeep CJ Grab Bar Handles. 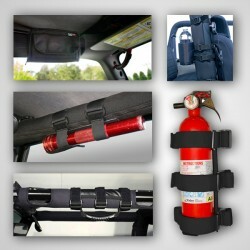 Give your passenger something to hold on to that is not only functional but classy! Includes all necessary hardware. Availible finishes: 11123.01 - Stainless. All Rugged Ridge Stainless Accessories are constructed of prim..
Upgrade and replace your factory hard door handles with tough nylon webbing and an easy grip handle. Installation is easy and uses the factory mounting locations. Get a new look and better grip than your original equipment. Sold in pairs. Installation Requires (< 1 Hour):.. Put easy to use Grab Handles wherever you need them. Constructed of tough nylon webbing with a molded sure-grip handle. 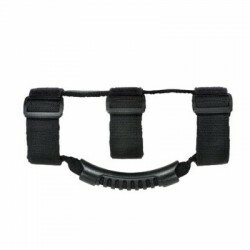 Constructed of tough nylon webbing with soft foam handle. Availible in Black (13305.30) or Red (13305.31). Sold as a pair. Installation Requires (<.. Put easy to use Grab Handles wherever you need them. 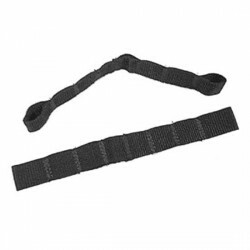 Constructed of tough nylon webbing with plain Nylon webbing.. Sport grab handles fit all Jeep roll bars and 3" roll cages with padding. Sold as a pair. Installation Requires (< 1 Hour): .. Put easy to use Grab Handles wherever you need them. Constructed of tough nylon webbing with a molded sure-grip handle. 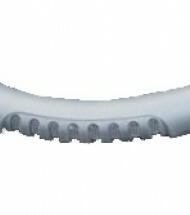 Ultimate Grab Handles will fit 2" or 3" padded or unpadded roll bars. Availible in Black (13505.04) or Red (13505.03). Sold as a pair. 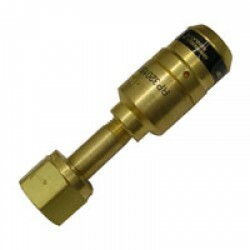 Installat.. 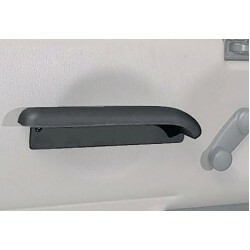 Replace your door pull strap with this easy to use arm rest. 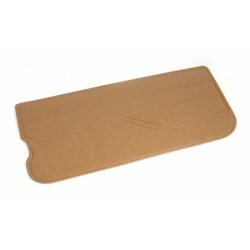 Soft padded vinyl design provides comfort while driving. 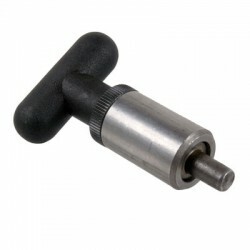 Easy to install-simply remove current pull strap and mount to existing holes. No drilling required. Works on all Wrangler full steel doors. Installatio.. Protect your door threshold with these stylish entry guards. 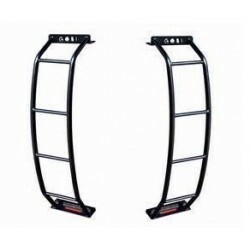 They enhance the look of your Jeep while providing the ultimate in protection. Attaches with durable double sided tape. Sold as a pair. Availible finish: Stainless (11119.02) Instal.. Protect your door threshold with these stylish entry guards. 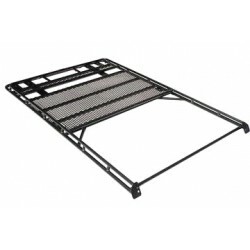 They enhance the look of your Jeep while providing the ultimate in protection. 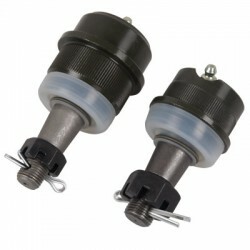 Attaches with durable double sided tape. Sold as a pair. 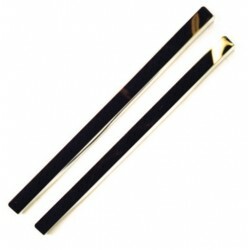 Availible finish: Black (11216.02) Stainless (11119.02) ..
Refresh your worn interior door panels with these easy to install replacements. Padded vinyl design provides comfort and a great looking finish to the interior of your Jeep®. Each side sold separately select Left (11840.37) or Right (11841.37) side panel. Installs..